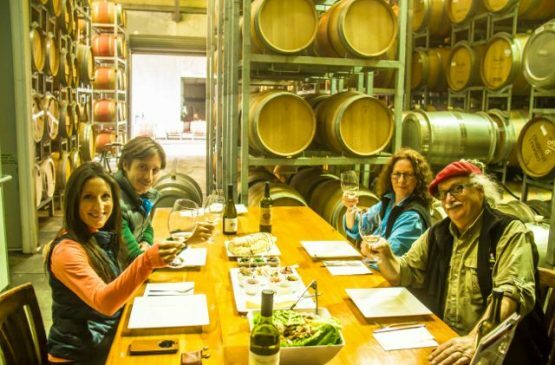 The vast majority of people who visit the region think a minivan winery tour is the best way to spend a full day of their valuable holiday and, for some, it is. Unfortunately others who fall outside this bracket only realise they could have achieved more with their day, once it is over. I know this because in five years of managing a Margaret River winery I have seen thousands of harried minivan tourists being rushed into their next tasting. Looking into their faces I would see boredom and a realisation they had spent one hour of their day doing pick-ups, and now three wineries into their day were completely ‘over it’ … yet they still had two wineries, a chocolate factory, and a brewery to tick off their lists before the hour-long drop off process began. For those who don’t rate their day by the amount of ‘free tastings’ they consume, there are alternatives. 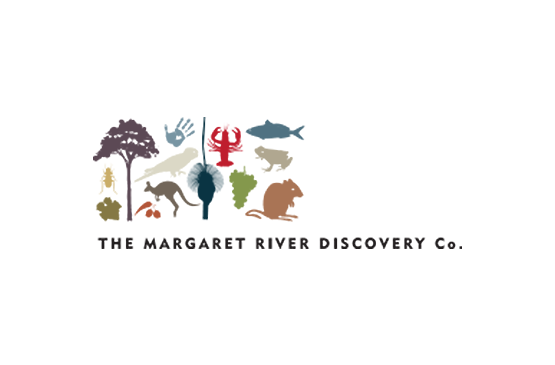 The Margaret River Discovery Company is the adventure tour “for people who don’t do tours”, taking guests behind the tourist facade, away from the masses and discovering people and places you won’t find on your own. 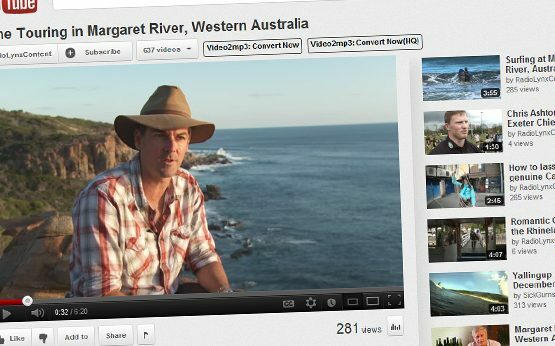 Trip Advisor has rated the Margaret River Discovery Company as Margaret River’s best tour and guide for 2008, 2009 and 2010. The tours are so much more than just wine; it’s a fun and relaxing experience guaranteed to be the highlight of your holiday. Style of transport? (Minivan, bus, limousine, luxury 4WD). Maximum number of people on tour? Will it be a big group? Is the tour objective to achieve 50 “free tasting’s” or several really special things done well? Will you discover more than just wine? Will there be behind the scenes access? How much local knowledge and industry experience will the guide have? I would be thrilled to host you on the holiday experience of a lifetime. Send me an email and let’s go and discover a few local secrets together!